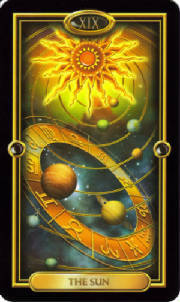 You have reached the right place to seek true personal spiritual guidance especially in times of trouble and turmoils. 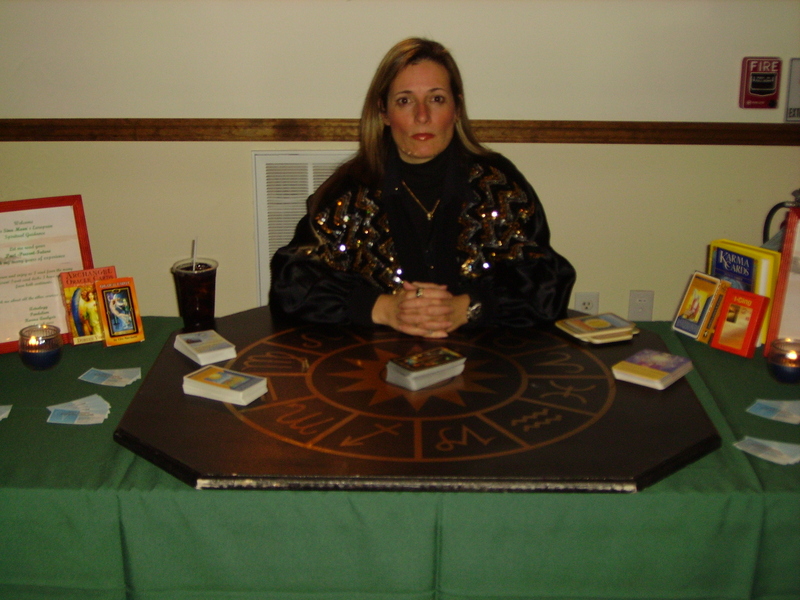 I come from a great background of spiritual healers and astrologers from all over Europe. Now let me bring all my experience to you as to help you find the answers you have been looking for. You think, you are alone? You never are and never will. You think, there is no help? In fact, there always is. You think, there are no answers to your questions? You think, it is just you going through the darkness in life? There is always a light somewhere for everyone. You think, there is nothing worthwhile to keep going? There is so much more in store for all of us. You think, you cannot confide in anyone at all? There is always someone waiting to lend you an ear. You think you are different from anyone? We are all the same no matter what. You think God is the only source of help? You are absolutely right. He helps through us. You think I can help you? Yes, I can and will if you let me. No one should ever feel alone! I am there to help YOU! You have always wondered what sign you are? You would love to know what life is holding for you? You are curious as to where you came from and may go to? You need to know more about the ones you truly care for? You want to find out what your work and love life will be? You are worried about your finances and need answers? You have been thinking of changing your life to the better? You have always been interested in why and why not? and why you were born on that day and not any other day. There are no coincidences in life whatsoever! several different kinds of Oracle Cards.